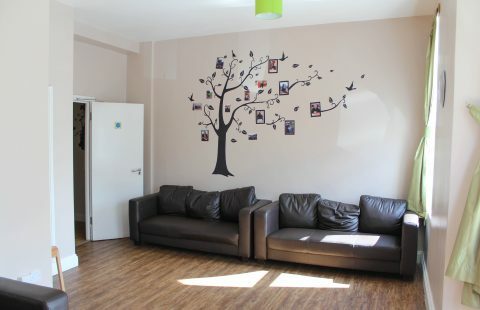 Prince Regent House is a bespoke residential service set in the heart of Newham, providing proactive support for up to 9 adults with Autism Spectrum Disorder who have stepped down from secure settings. Prince Regent comprises of flats within the service, with clear separation of support, alongside tailored communal areas. People’s rights, independence, choices and community integration are actively promoted. With qualified, experienced and flexible team members on site at all times, this service provides a safe and effective support environment and pathway to further independence. 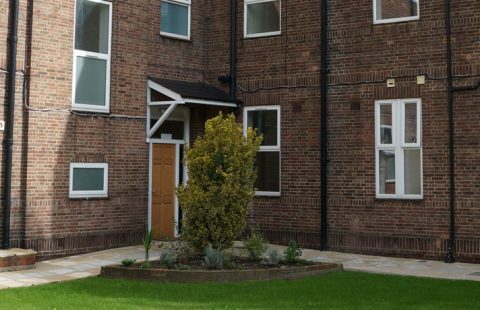 Prince Regent House benefits from close community links, excellent transport links across London and further afield and a team with extensive knowledge of the surrounding area. 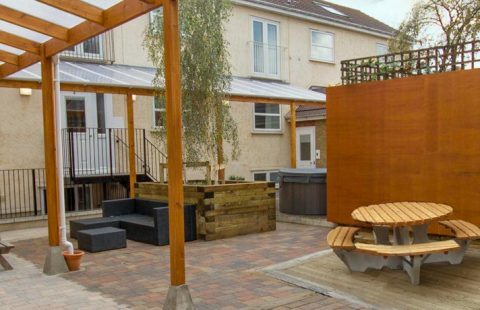 We link to the community to open up people’s experiences, utilise community facilities and to support meaningful relationships with friends and family. With a proactive support team, the list of activities available is endless but include visits to Brighton, Southend, the McGrath Centre, local gyms and leisure centre, Newham College and The Garden Café.